Parallels Desktop 8 provides USB 3.0 support for Virtual Machines since Parallels Desktop 8.0.18305. Windows 8, Mac OS 10.7.4 and higher or a Linux Virtual Machine with kernel 2.6.32 and higher do not need a USB 3.0 driver to be installed. 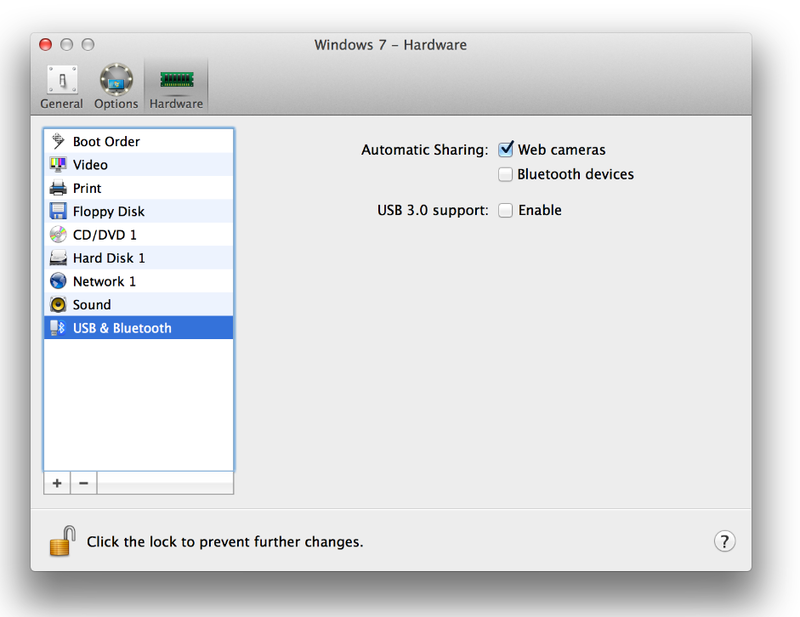 All drivers being installed automatically, no additional action is required. 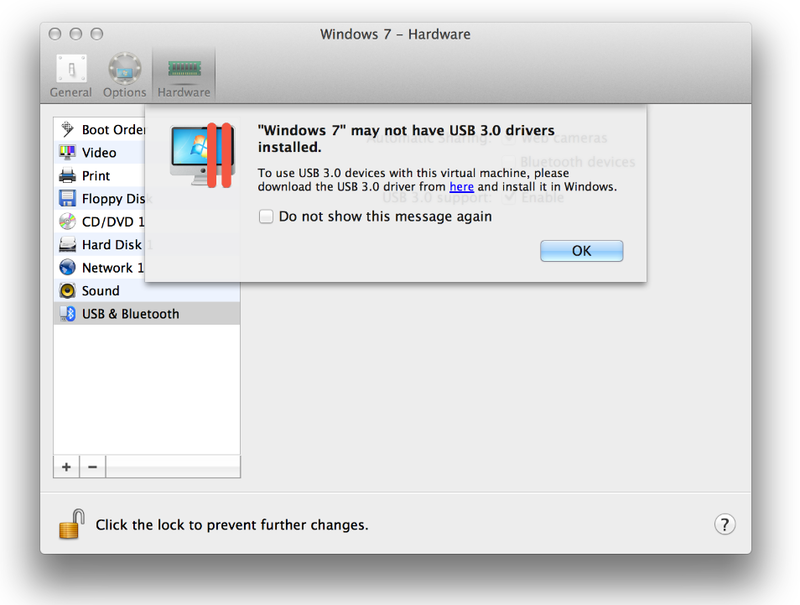 NOTE: Make sure you have a USB 3.0 controller installed on your Mac computer, otherwise USB 3.0 will not work in a Virtual Machine even with installed drivers.